Are you “Hooked” for life on your kite brand? How many times do we come across this question? When we are riding then you see all the names on the water. 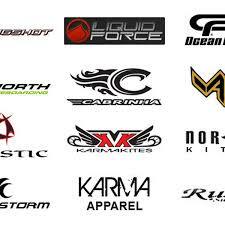 What is and why is the brand what you are riding the awesome and amazing kite? Did you ” stick” with your kitebrand since day1? Maybe you have changed your kite brand and you are riding something completely else these day’s? Basically tell me what your story is regarding the kite brands and why you believe in them? Kite camps or solo travelers? That’s the question! The winter is coming and then we will see ourselves mostly sitting in our little chairs watching the television or we are working on our laptops caught up in the work and dreaming about the Oh, So still far away, kite surfing holiday in the tropics or another dream place. Sometimes there, while surfing on the web, we will see the kite boarding adverts coming by from these kite holiday’s and we are getting already the thrills to go again. With in your mind already having your boots on your feet or strapped into your ‘hook’, we will ask ourselves the question? 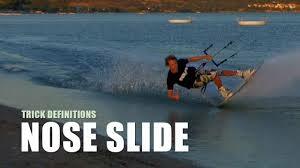 Shall I go with a kiteboarding camp this year or do I book everything myself? In your mind you will go through all your ‘plus and ‘minus’ . If I go with a kitecamp then for sure I will meet other kiters or do I want to ride for myself? Everything is organized in the camps while on the other hand I really look forward to see the ‘culture’ of the new destination and this is better to do when I book this trip on my own. Are the camps more expensive? Maybe it will be great to have everything spread out for me on my holiday and just enjoy this. We see these day’s more and more camps jumping out o f the ground in the kite world. They are basically all selling the same trips to the ‘Hot Spots’ around the kiting world and some of them cater to the ‘undiscovered’ spots. Personally I like to just book a ticket and go from there. What is your thought about this and what do you prefer? 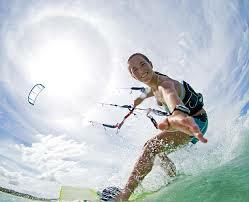 Also what is important besides of ‘good wind’ on your spot of choice for your ‘dream kitesurfing’ destination? We would like to thank our guests who visited us this season here in Indonesia as a ‘solo traveler’ or through a kitecamp. We love to see you again next year, starting from the 1nd May to the end of September. Now it is time to open in Siargao, Philippines where the wind will be from the end of November to the end of March. We see you there, through a camp or solo!